In 30 minutes we can be in Southern Virginia. And some places that aren’t considered part of the Triad really aren’t far from us either. So when we receive calls from out of our “area,” we are happy to take them! Because of the extra distance, we do usually charge an estimating fee to defray our costs and time. But the cost of that estimating fee is credited to your project when you sign with us! We are highly passionate about our services and go out of our way to ensure you get nothing short of the best, whether down the street or in another state! 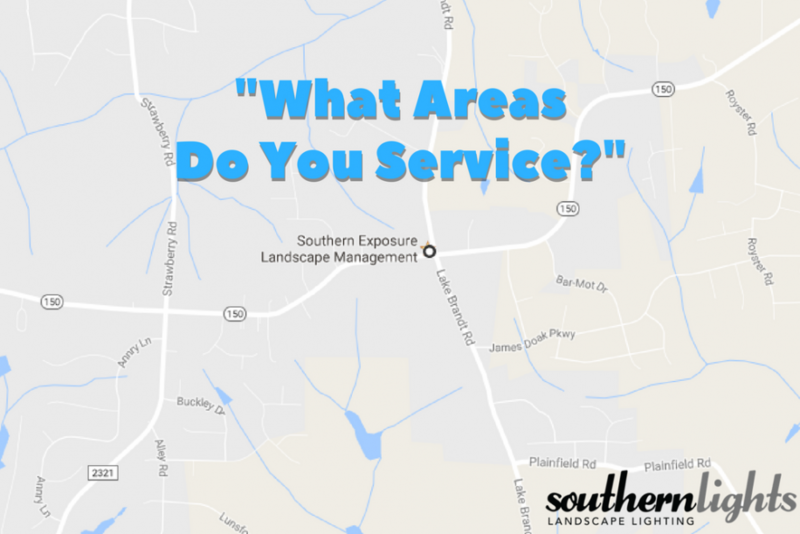 So don’t hesitate to call us—our service area might be bigger than you think!